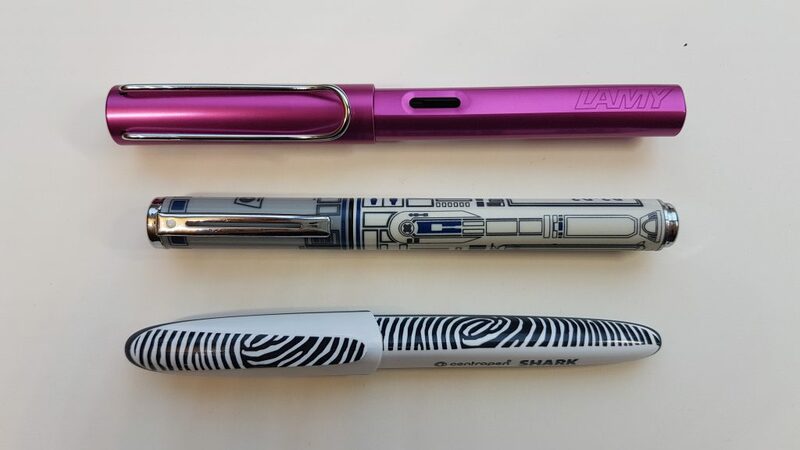 This pen was kindly sent to me by Goldspot – thanks! 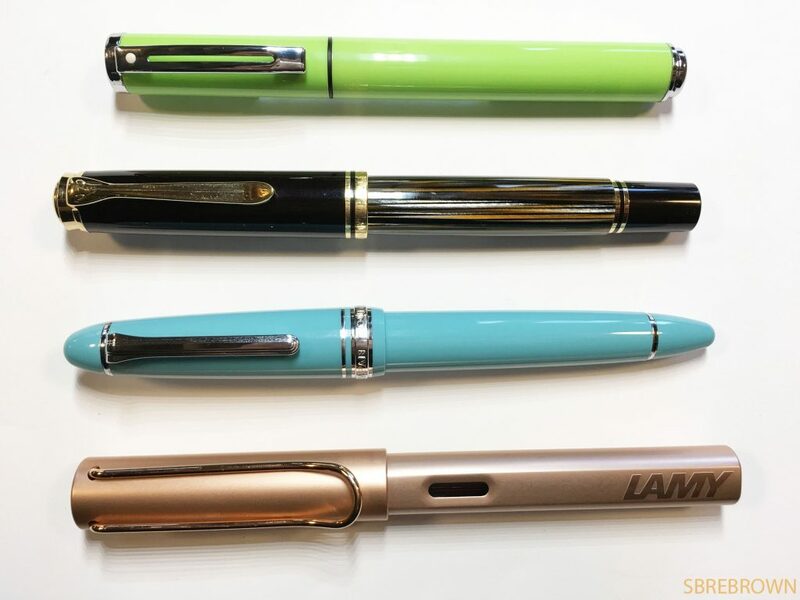 This entry was posted in Fountain Pens, Reviews and tagged Affordable Pen, Cartridge-Converter, Inexpensive Pen, Plastic Pen, Pop Glossy Lime Green, Sheaffer, Steel Nib on November 20, 2017 by sbrebrown. 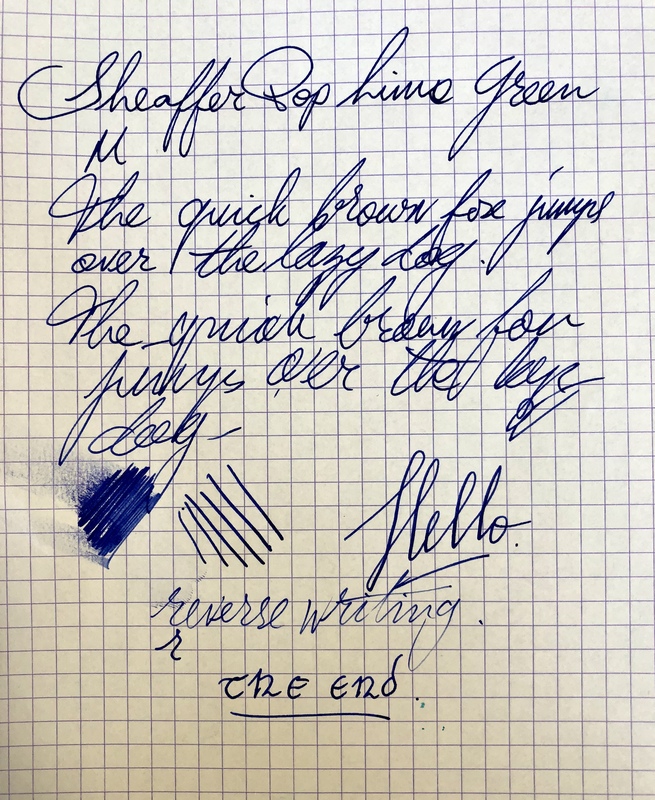 This entry was posted in Fountain Pens, Reviews and tagged NOS, Sheaffer on August 31, 2015 by Azizah Asgarali. Azizah and I discuss the Sheaffer Legacy Heritage fountain pen. 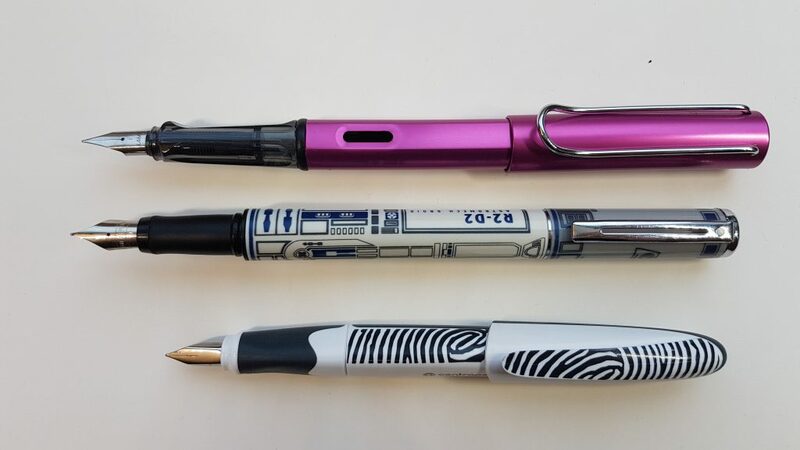 Thanks to Sheaffer for providing this pen! Is it Serious Nibbage? 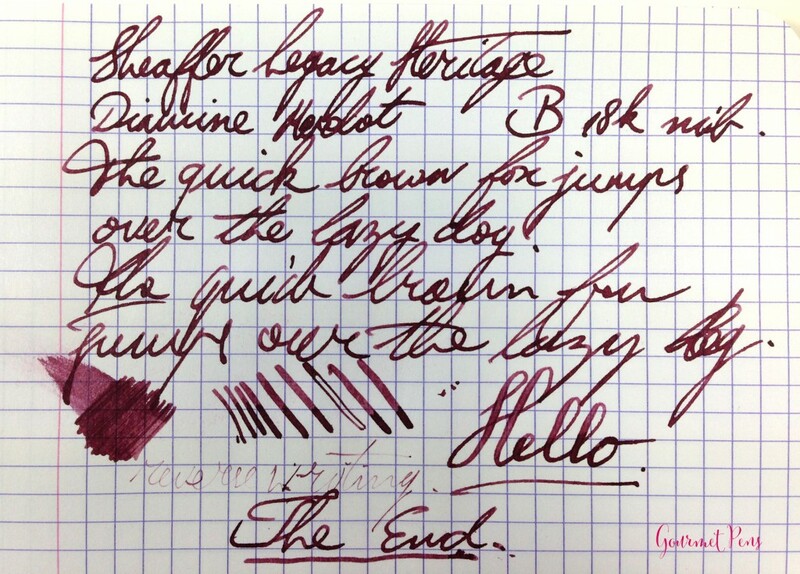 My review of the Sheaffer Legacy Heritage fountain pen. 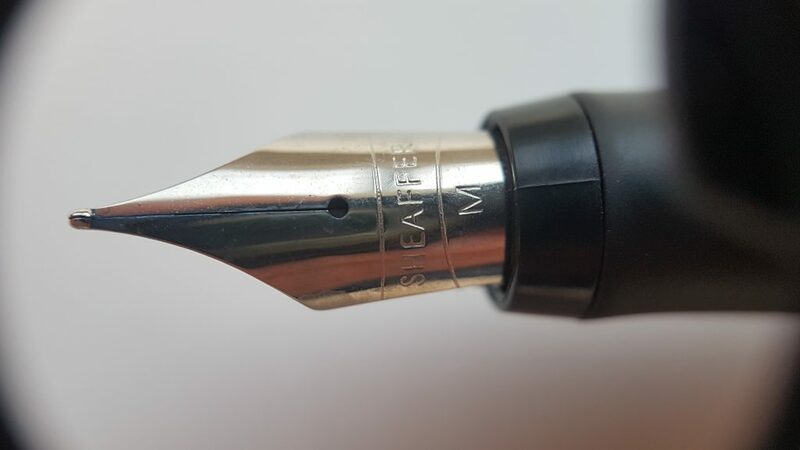 GourmetPens’ review of the Sheaffer Legacy Heritage fountain pen. 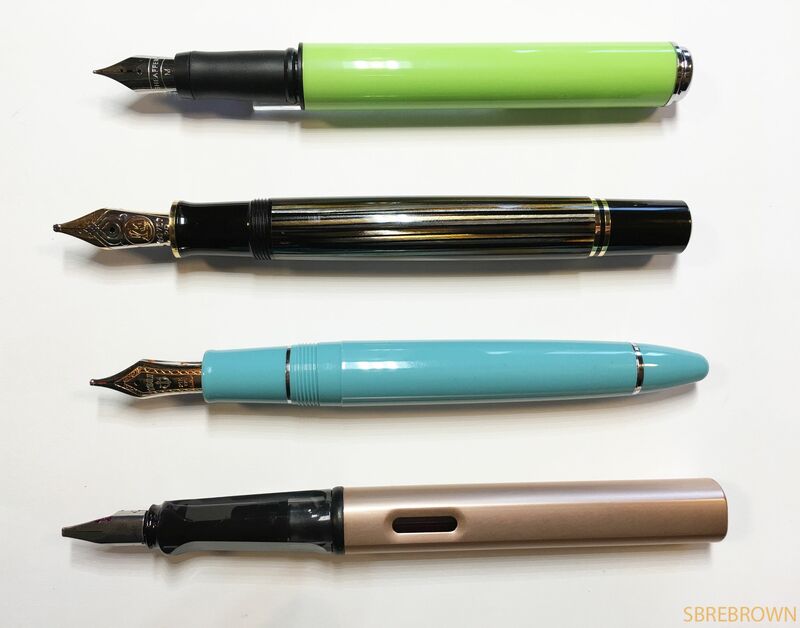 This entry was posted in Fountain Pens, Humour, Reviews, Serious Nibbage and tagged Fountain Pens, GourmetPens, Reviews, Serious Nibbage, Sheaffer on December 10, 2014 by Azizah Asgarali. 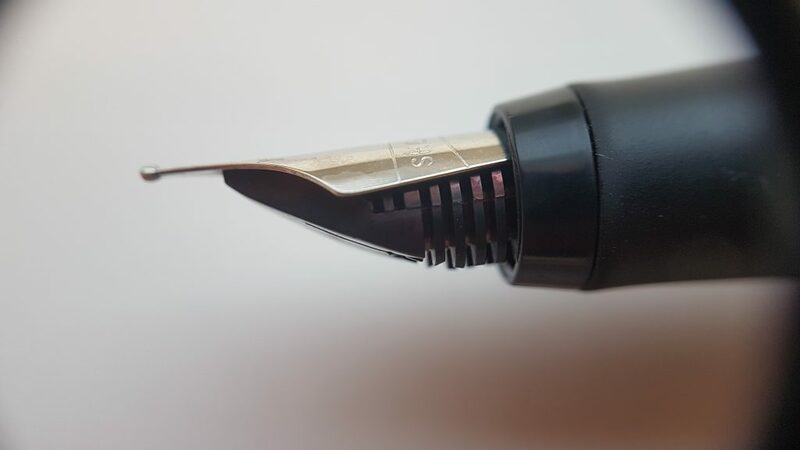 My review of the Sheaffer Legacy Heritage fountain pen in black with palladium cap and gold trim. 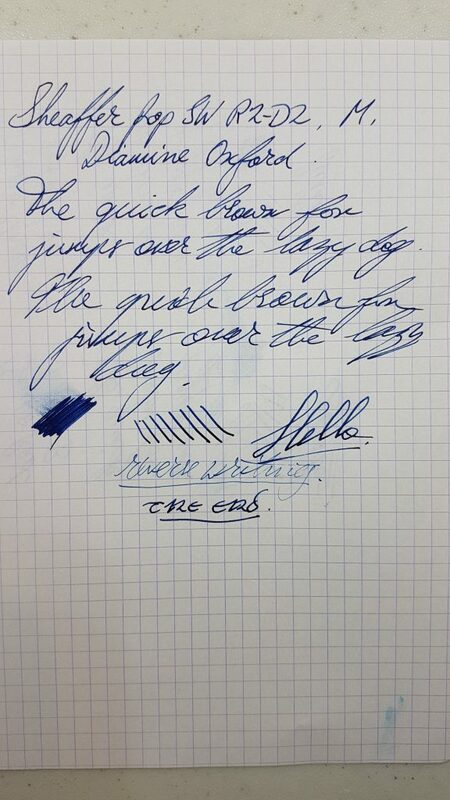 This has an 18KT gold broad nib. 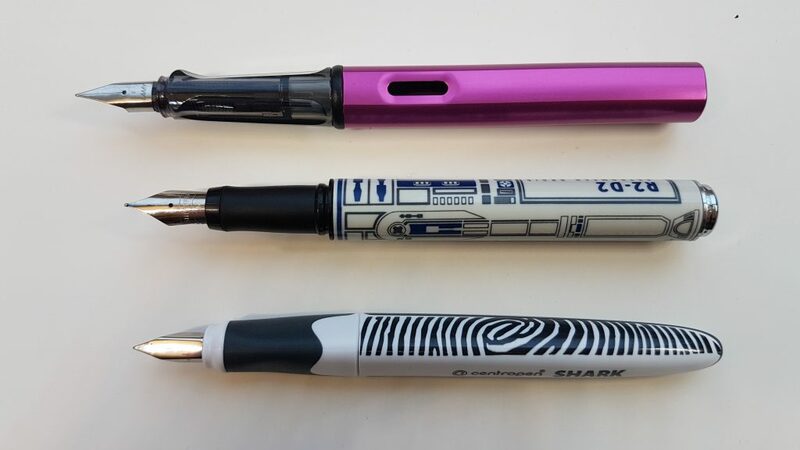 Thank you to Sheaffer for providing this pen! 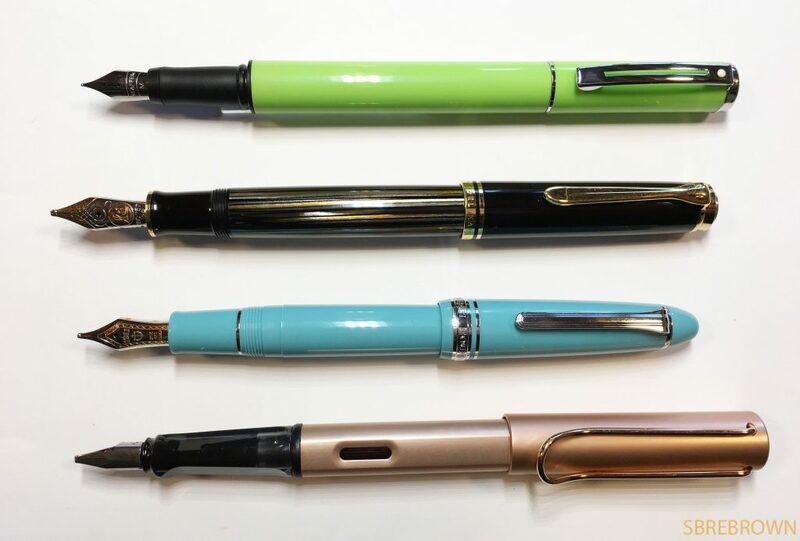 This entry was posted in Fountain Pens, Reviews and tagged Fountain Pens, Reviews, Sheaffer on December 9, 2014 by Azizah Asgarali.